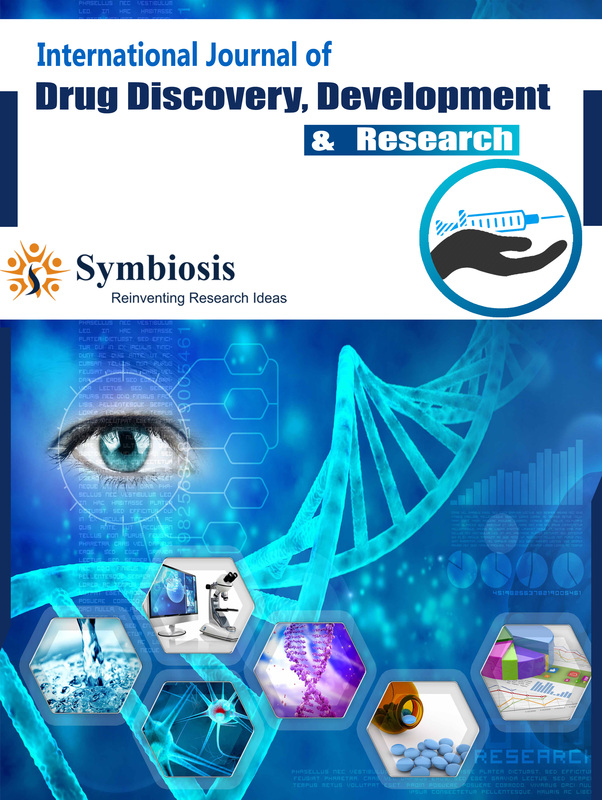 Drug discovery and development collectively are the entire process of recognizing a new drug which involves detailed research and transporting it to market. Chemical libraries are being screened first, active ingredient is identified from a remedy made of natural products or design is taken out from realization of the target. This whole process is done for discovering a new drug. Whereas, the development process involves studies on animals and microorganisms, filing for status of regulatory and clinical trials. NCE or New chemical entities are the emerging compounds evolved from the process of drug discovery. They have a promising commitment to target against specific biological entities which are the root cause of disease. Further, it is the objective of drug development process to propose the certain amount of dose for humans and specify how to use them in a clinical trial. Also to assess all the parameters of drug such as toxicity, safety and metabolism before clinical trial occurs in development process.